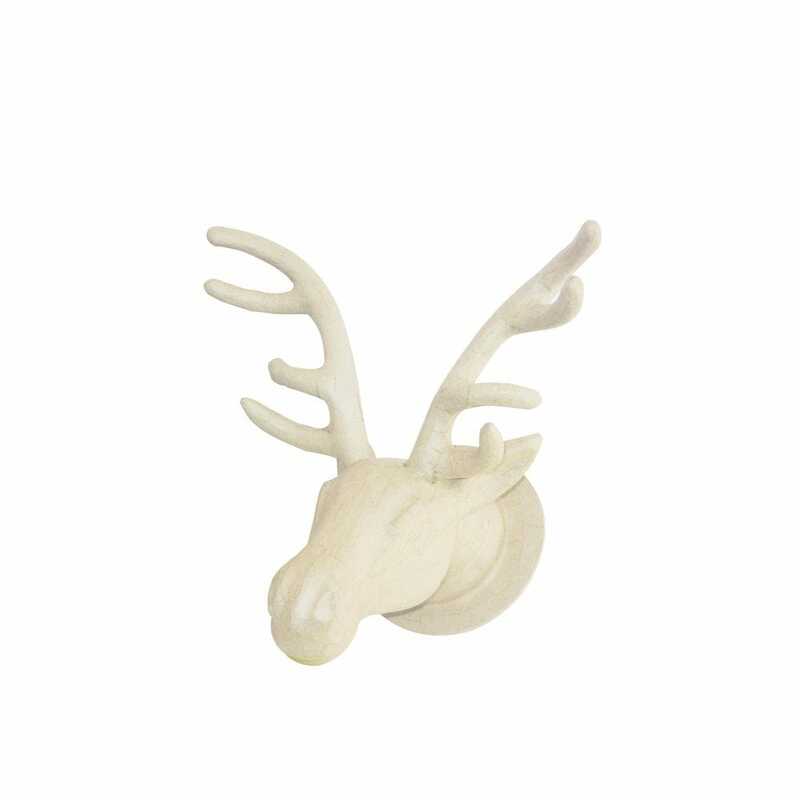 This Decopatch Papier Mâché Reindeer is ready for you decorate with our range of gorgeous papers. Decopatch is one of the best-known brands in papercrafting, producing everything from papers, glues, varnishes and brushes to ready-to-decorate figurines like this one. This Decopatch Papier Mache Reindeer is suitable for ages 3 and up.